Dr. Gregg Brazinsky is the Acting Director of GW Institute for Korean Studies. 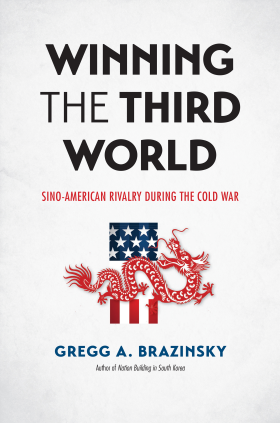 His book “Winning the Third World: Sino-American Rivalry during the Cold War” was officially launched at the Wilson Center on May 8th, 2017. 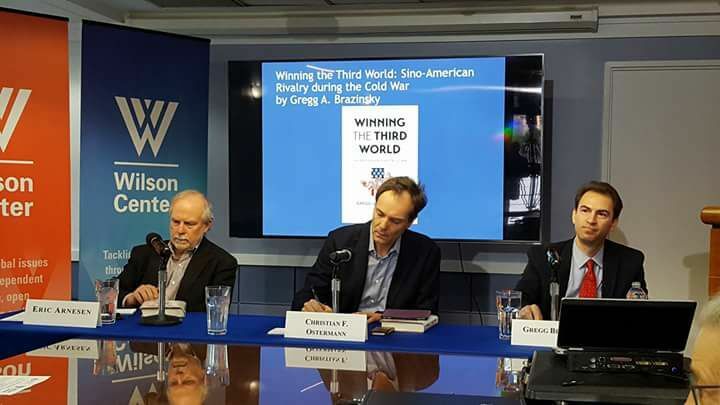 The full video of the talk at the book launch “U.S.-China Competition During the Cold War” can be found here. For more information about the book from the author, click here.